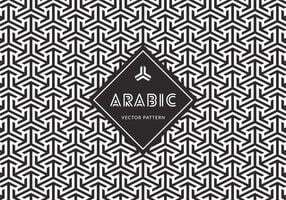 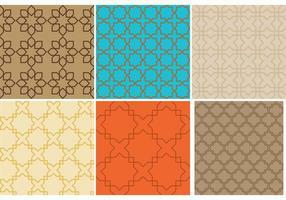 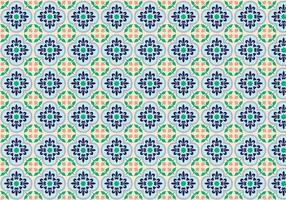 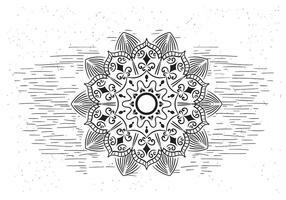 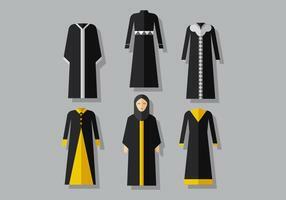 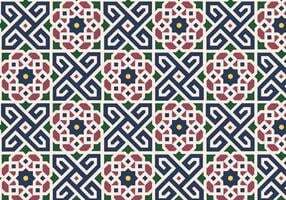 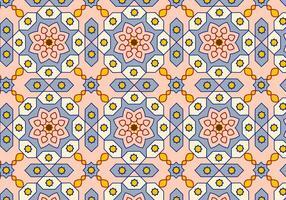 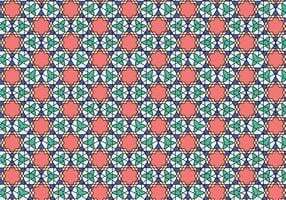 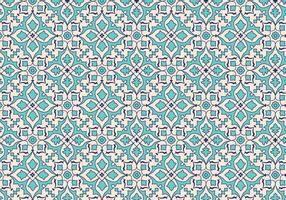 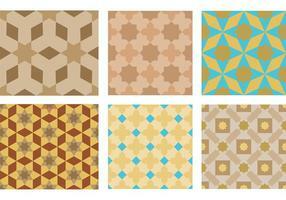 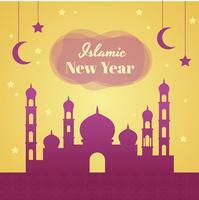 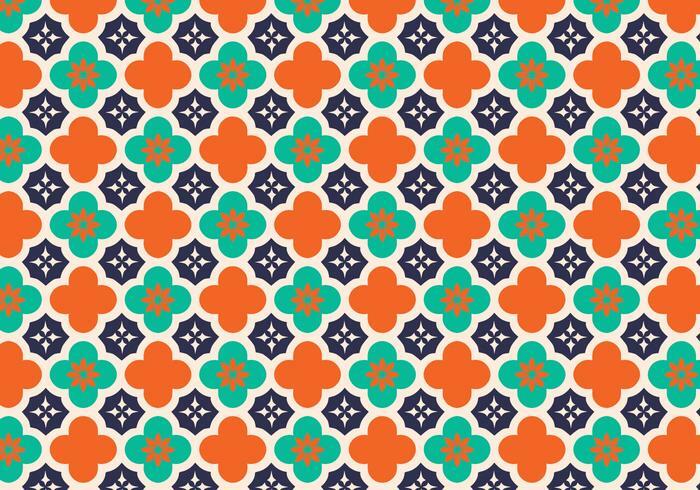 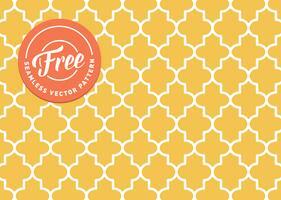 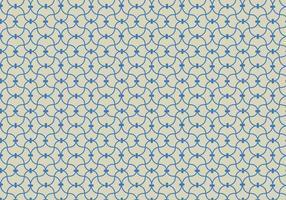 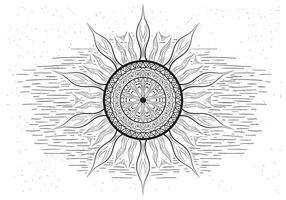 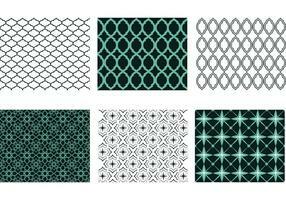 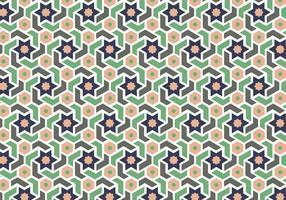 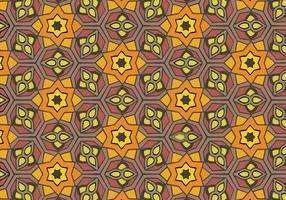 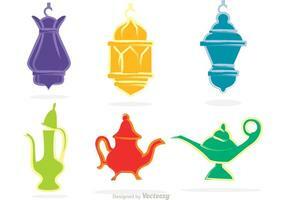 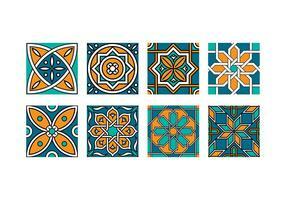 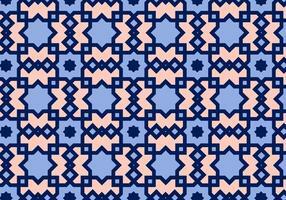 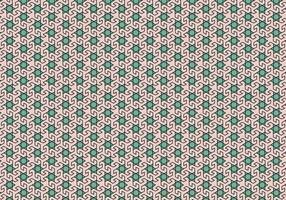 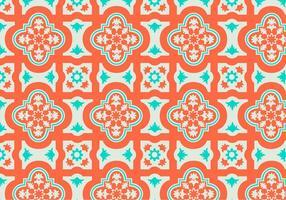 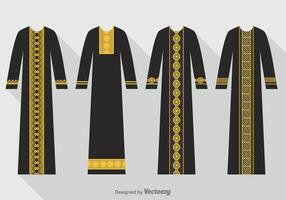 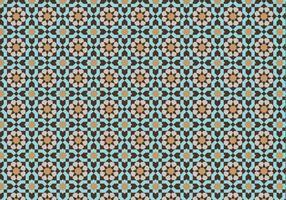 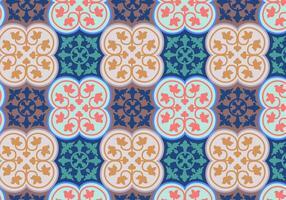 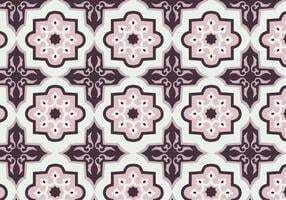 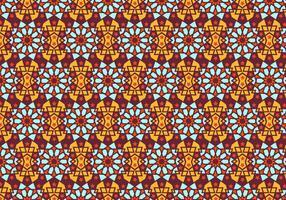 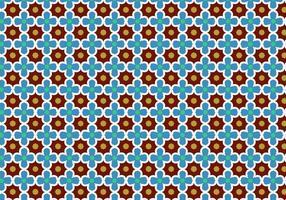 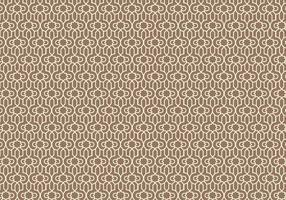 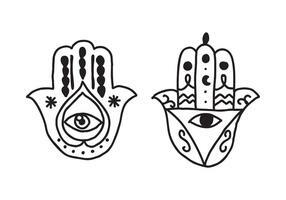 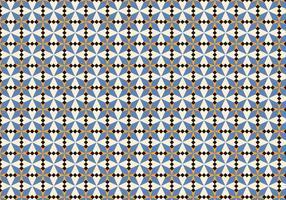 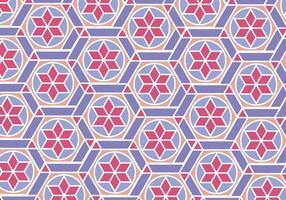 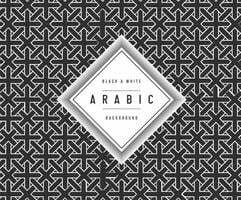 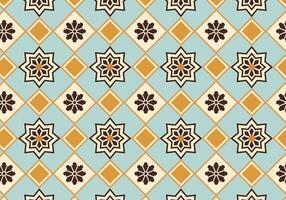 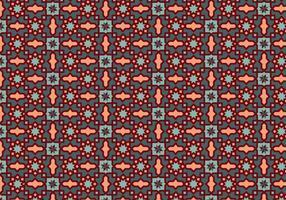 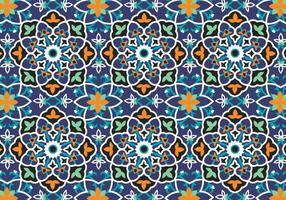 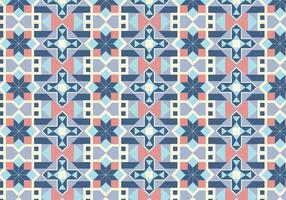 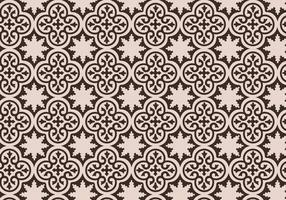 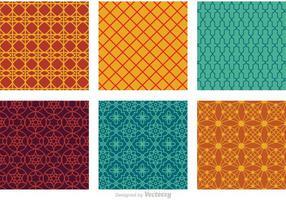 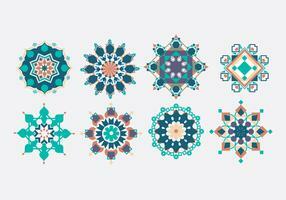 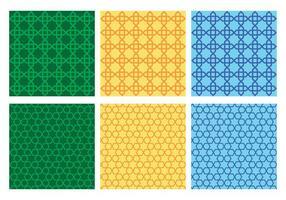 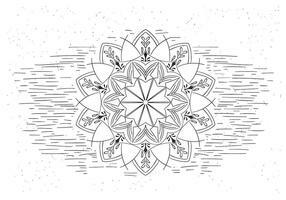 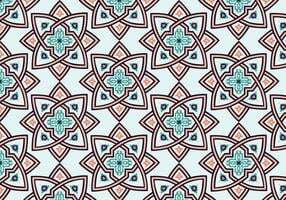 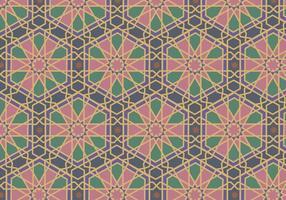 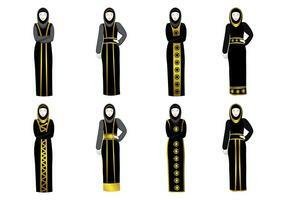 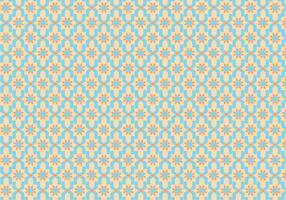 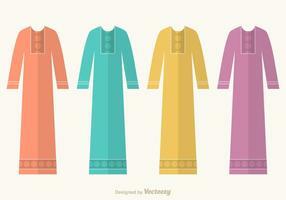 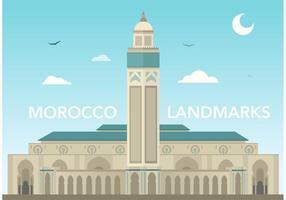 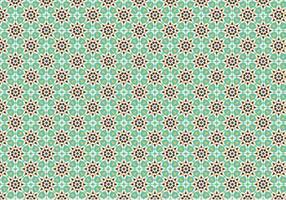 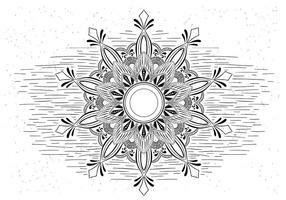 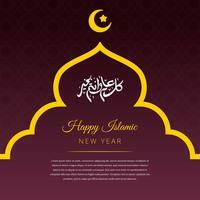 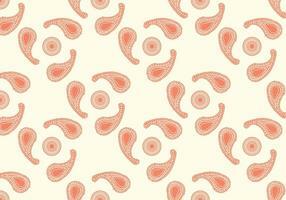 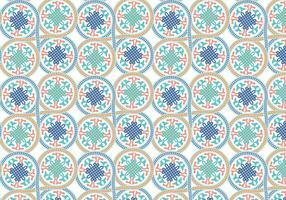 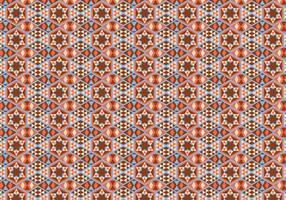 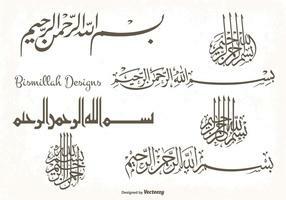 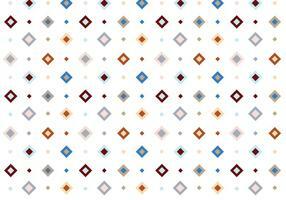 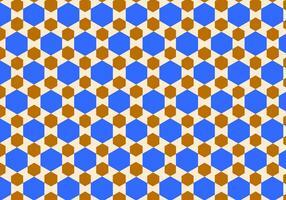 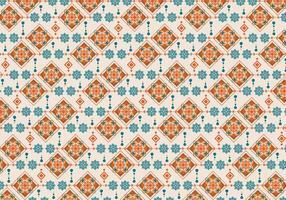 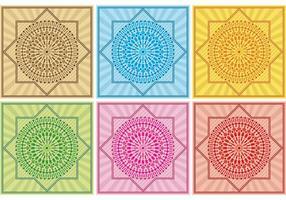 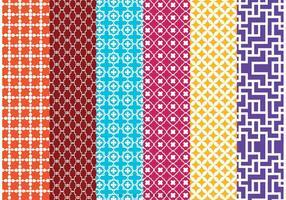 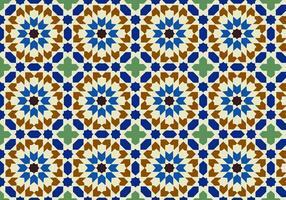 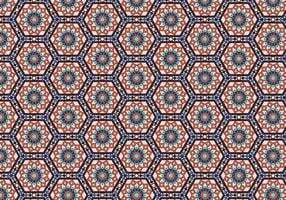 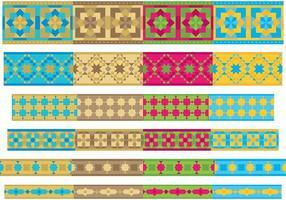 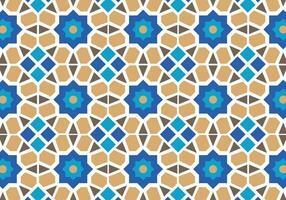 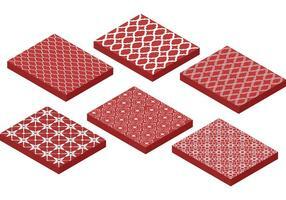 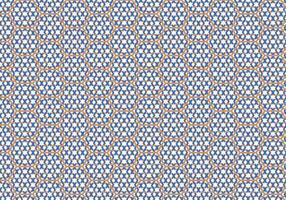 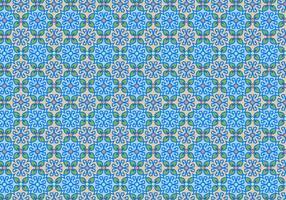 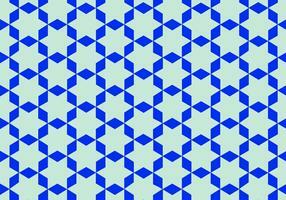 Seamless background with arabic pattern which can be used for any project or applied on wrapping paper or any products. 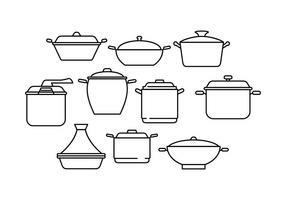 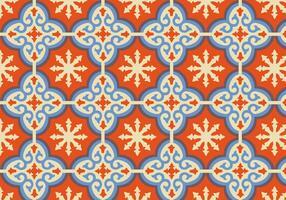 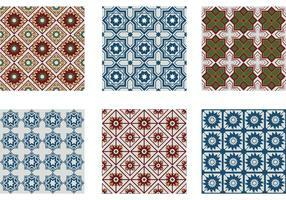 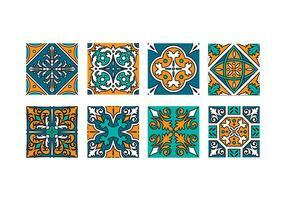 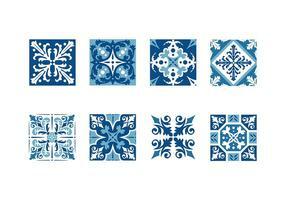 Spanish classic ceramic tiles. 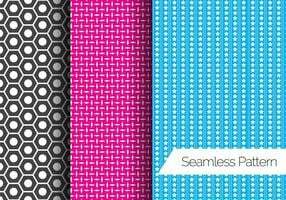 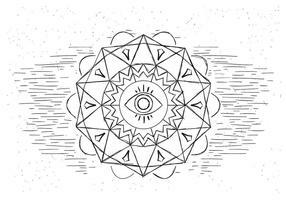 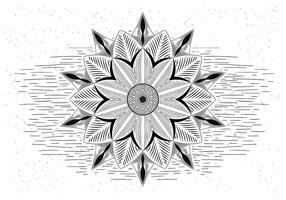 Seamless patterns.